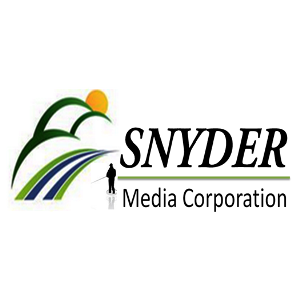 Snyder Media Corp. 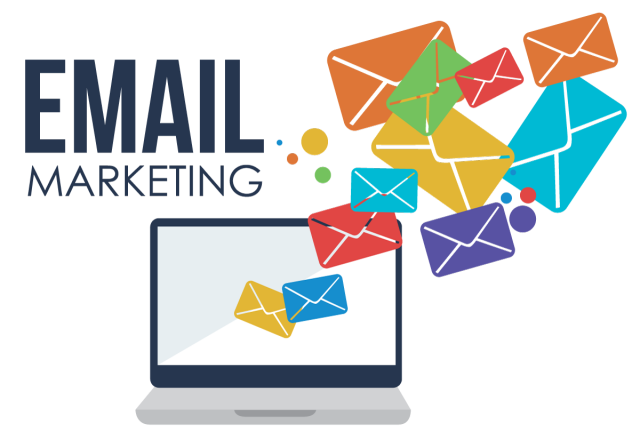 Specializes in web development, SEO and Social Media Marketing for the Sports Fishing industry. 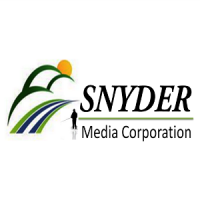 Founded in 2015 Snyder Media Corp. websites have had millions of visits from sport fishing enthusiasts from around the world. 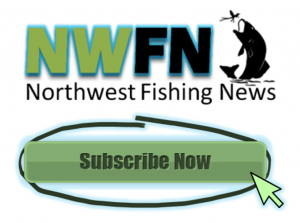 We also have several Facebook fishing groups the reach from 20,000 to 30,000 fishing fans every week. Here at Snyder Media, we're all about fishing, All the time! 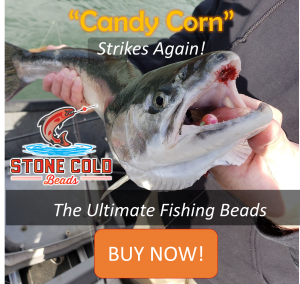 Contact SMC today and find out how we can help your sports fishing business grow.